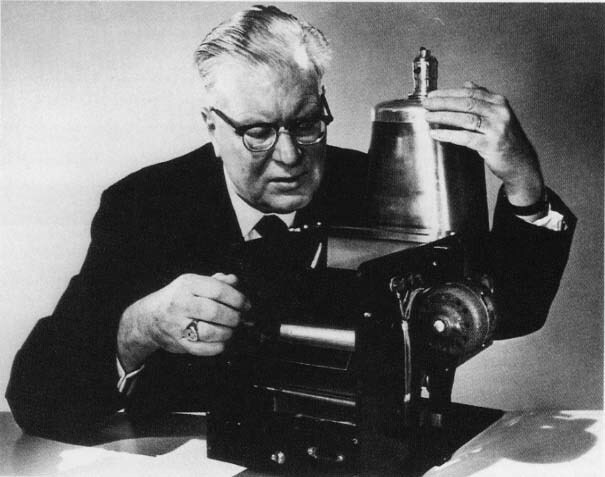 Xerox is the company that brought the first plain paper copier to the world. The process for making copies on plain paper, was first called Electro-photography, but was later changed to Xerography. The purpose of this website, is to preserve the history of Xerox, both the company and the machines that was produced in the early years of Xerox. I hope you enjoy this showcase, and history of the old Xerox copiers and duplicators, as well as the story of Xerox and Xerography. Many visitors in this website have commented on many of the Xerox machines, and that's greatly appreciated. 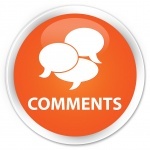 When you leaving a reply (comment) on any of the machines, it's now possible to edit the comment for 15 minutes after you have entered it. If you never have entered a comment before, it need to be moderated before it's visible. Check out the new section in this website - the 10 series. 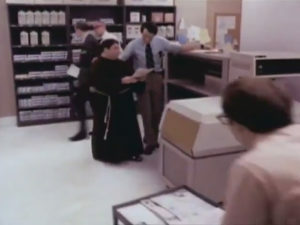 First out is the Xerox 1075 copier. 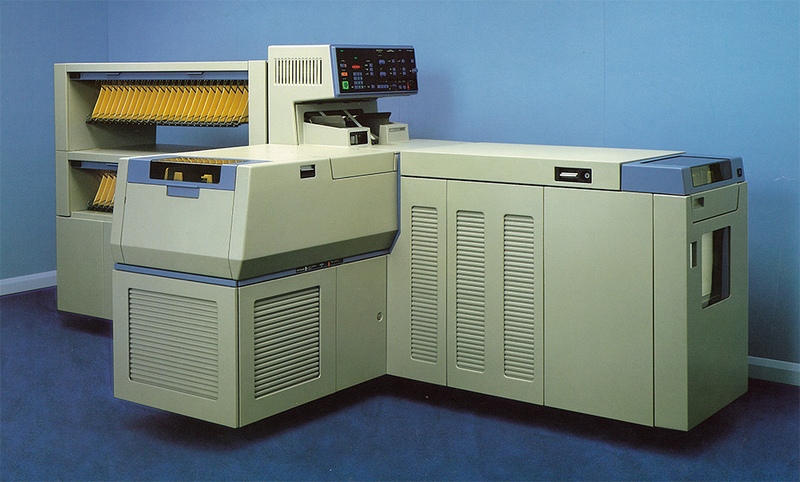 If anyone have information or images of a Xerox 9600 model, please send an email to xeroxnostalgia@outlook.com It's posible that this model only was produced and sold in Europe. If you are one of those who has sent email to xeroxnostalgia@outlook.com, and don't get any reply – please check your SPAM/junk folder in your email program. Emails sent from xeroxnostalgia@outlook.com to you, might be in your SPAM/junk folder in your email. 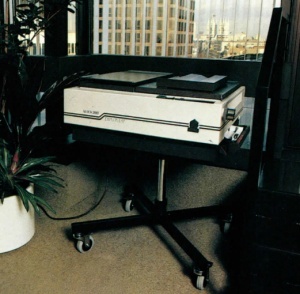 Have you ever heard about the Xerox 3100 Diplomat? Read more about this machine in this page. We are very interested in brochures and pictures of old Xerox copiers/duplicators. If you have pictures or brochures, please contact us on this email address: xeroxnostalgia@outlook.com. Want to see old Xerox commercials? Visit this page for some old commercials. 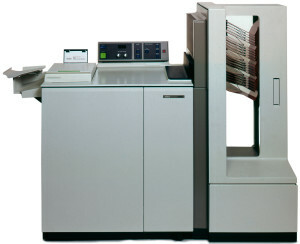 Xerography has long been used to describe the special copying technique. But how well do we know the story behind it? Photocopying machine (in common speech called the copy machine) is perhaps the most remarkable technological invention of the last century. The importance is not far from the computer.